Yeah, there’s been a lot of “doom and gloom” from various industry pundits over the past 10 years about the continued viability of rotogravure as a package printing method (especially here in the US). But plenty of presentations at last week’s 2012 PLGA Operational Conference in Miami showed that a significant course correction is needed for that line of thinking. Continued automation will make cylinders in minutes, not hours. Through process control, the entire line (engraving data, chemistry data, centralized chemical supplies) will be connected. A QC station will then test everything (hardness, size, roughness, weight) before shipping the cylinder to the customer. Totally integrated lines will exist in a clean environment for all steps; water and wash recycling for “green” initiatives with zero-discharge equipment; less energy used, too. Direct copper laser engraving will be the standard; a pulsed fiber laser will debut at drupa this spring. Makeready times will be reduced with direct magnetic drives, multi-axis servo drives, PLCs, links to QC management. Electromechanical engraving speeds of 18,000-24,000 cells per second will be typical. Hybrid engraving for sharp text to become standard. Gravure’s distinct advantage with X-Y axis screening fits well for future printed electronics apps because it can change depths easily. The basic design of gravure presses still works, it’s simpler than the competition, and it’s what the market would like to have. Solvent-based inks and the consequent oxidizer need to be eliminated. Alternative UV-cured and water-based inks must become the rule rather than the exception. An alternative image carrier is needed. In-house engraving (such as a DIY system similar to flexo and offset) should be adopted by printers. Digital laser engraving can make it possible, and no regulated chemicals are required. Press speeds become even faster; print tolerances move to microns; changover times will continue to decrease; gravure presses will become platforms to accept whatever process is best for the printer’s target market. 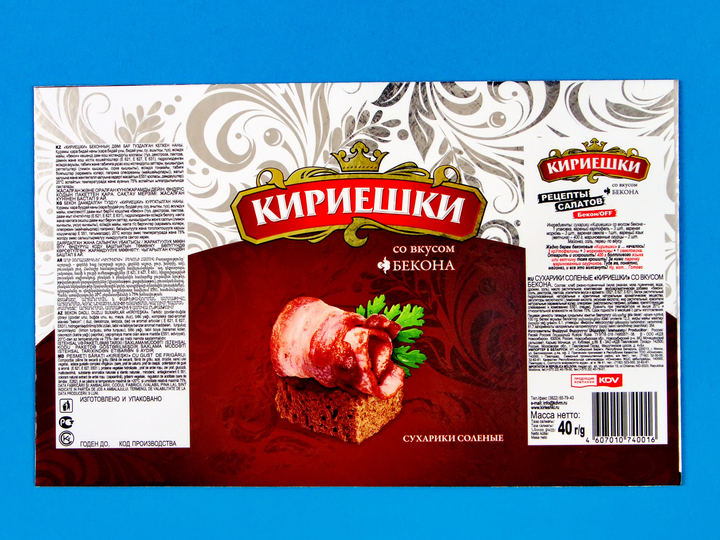 2011 PLGA Global International Best of Show Winner: Kirieshki Rusk packaging wrap printed by Urkplastic (Kyiv, Ukraine). In 2011, there were 50 gravure-printing plants and 156 gravure presses in Germany. Half of all flexible packaging in Europe is printed gravure, half in flexography. The German education system begins with 10 years of primary, then secondary school. Apprenticeship programs (similar in Austria and Switzerland) include practical training in manufacturing plants (four days a week) and theoretical training in vocational schools (one day a week) for three years. Exams are given under state supervision at chambers of industry and commerce. Apprentices get paid by the companies they work for to help offset their expenses and vocational-school classes. Ninety-one percent of German companies with more than 500 employees are involved in apprenticeship training; 71% of those with 50-500 employees; 48% of firms with 10-50 employees; and 17% of those with fewer than 10 workers. A 20-year-old graduate of a highly technical apprenticeship in gravure printing can become a full-time, valuable employee with three years of experience and education. My Thoughts: The future of gravure package printing is NOT an oxymoron. Printers, CPGs and other end-use printing customers will always pick the best process available. And as graphics remain THE driving force behind packaging, gravure printing far excels in this area. Read more about the 2011 PLGA Global Print Quality Award winners shown above. 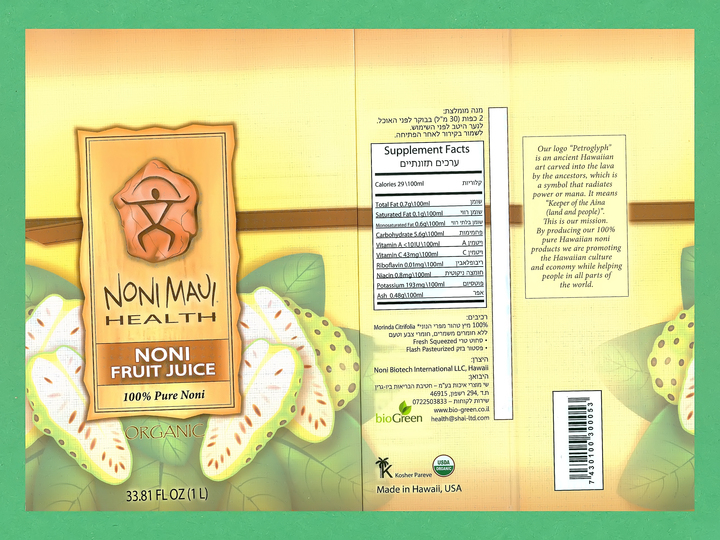 This entry was posted in flexible packaging, labels, package printing, paper/paperboard/cartons and tagged business, converting, design, flexible packaging, gravure, labels, printing. Bookmark the permalink. On a similar note,, There have been several articles recently about the developments in three dimensional, or 3D, printing. 3D printing is a new technology that involves laying down several layers of material to produce an actual object. According to Wikipedia, since 2003, the sale of 3D printers has increased while the cost has declined. There are several fields where 3D printing could prove useful, including engineering, health and medical, engineering, and several others.